Those repairs began Tuesday and are expected to take up to 10 days. The Pueblo radar site is 22 years old. 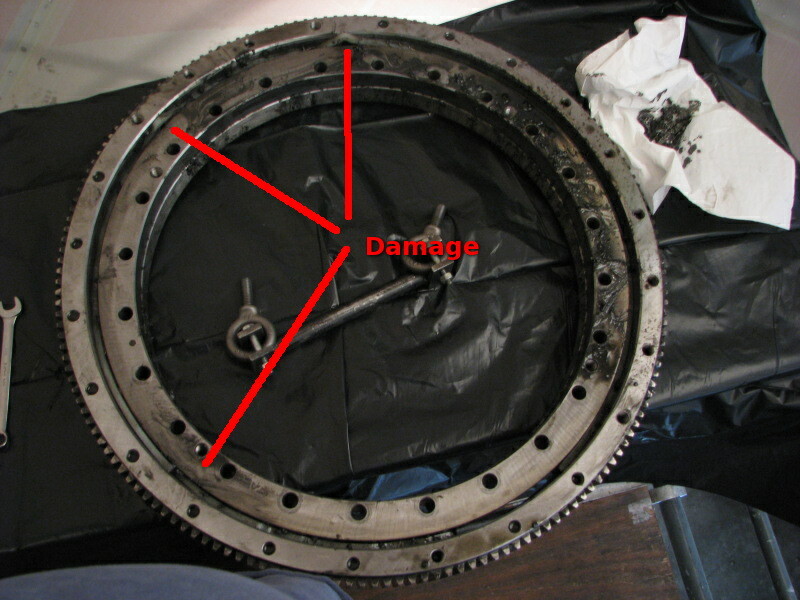 Normal wear over time caused the bull gear to fail. The gear is a primary component for rotating the radar antenna, and is located in the pedestal. In order to replace the gear, the entire antenna assembly will be lifted. The assembly and its counter weights weigh over two tons. Nearly 15,000 pounds of replacement parts and equipment will be used in the repair process, all of which must be lifted into the radar dome. An engineering team from the Radar Operations Center in Normal, Oklahoma, made the determination that the gear had been damaged, and a six-person team from the center will oversee repairs. 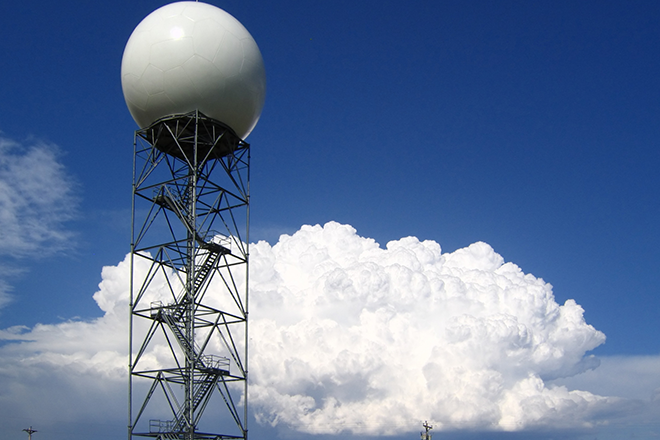 Pueblo's radar site is one of a network of 159 radar installations supported by the National Weather Services, United State Air Force and the Federal Aviation Administration. Photo: damage to a bull gear similar to Pueblo's. Courtesy National Weather Service.